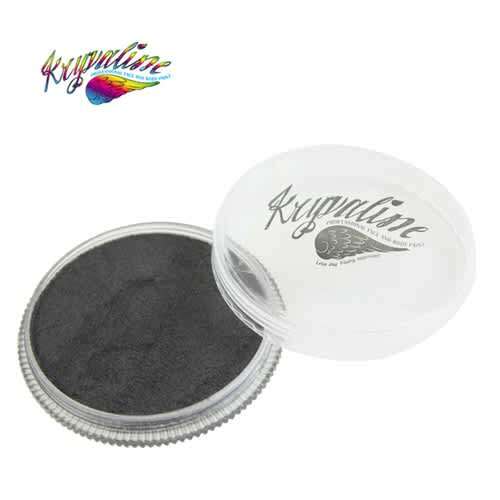 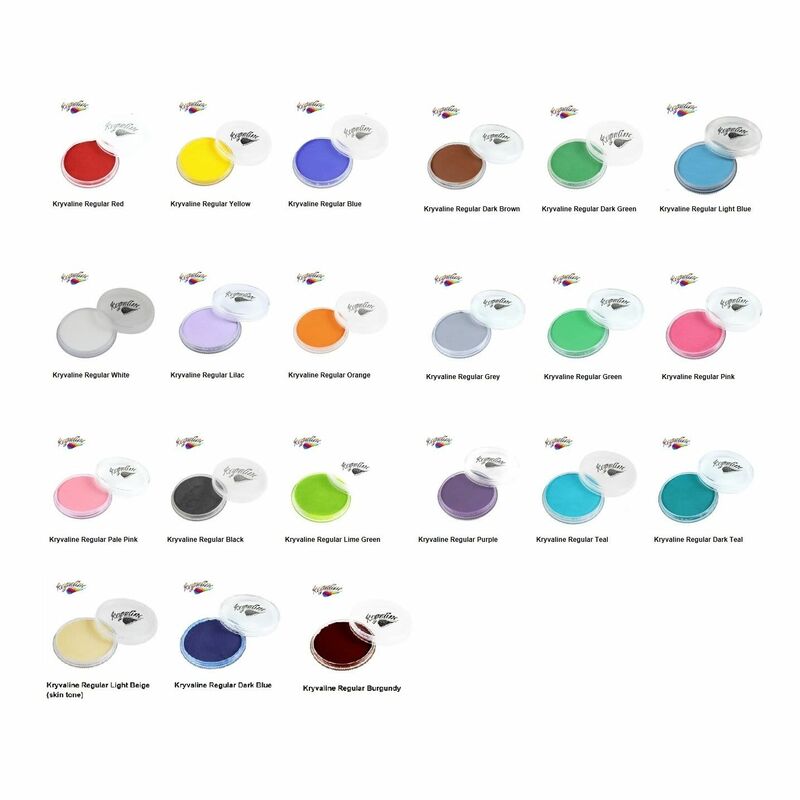 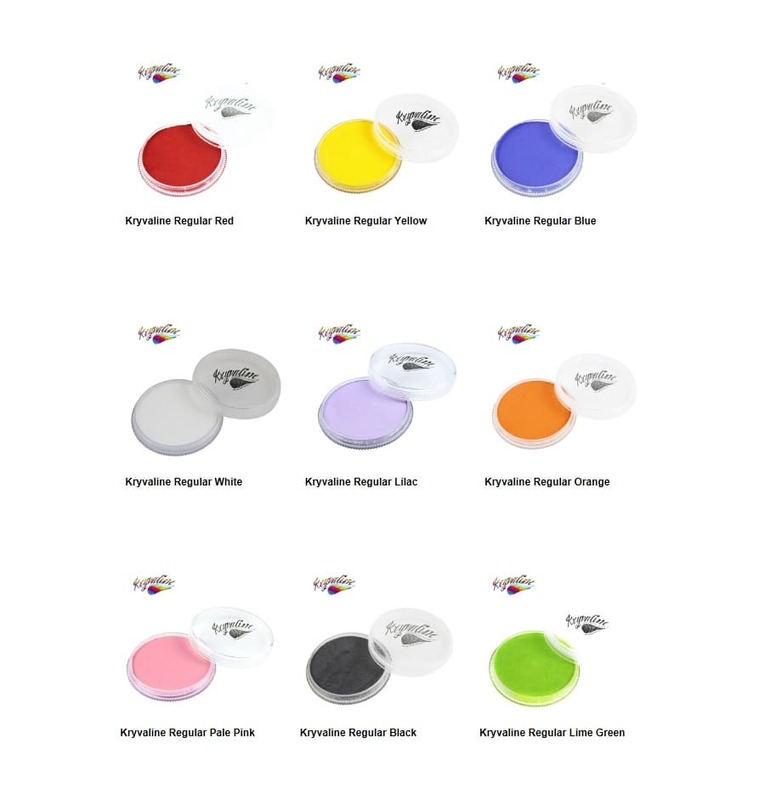 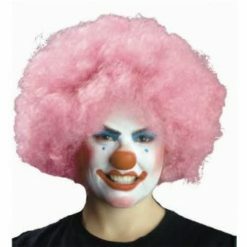 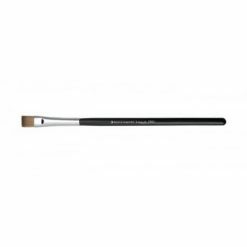 Kryvaline Regular Line is a high quality face paint that can be used for creating stunning face and body art. 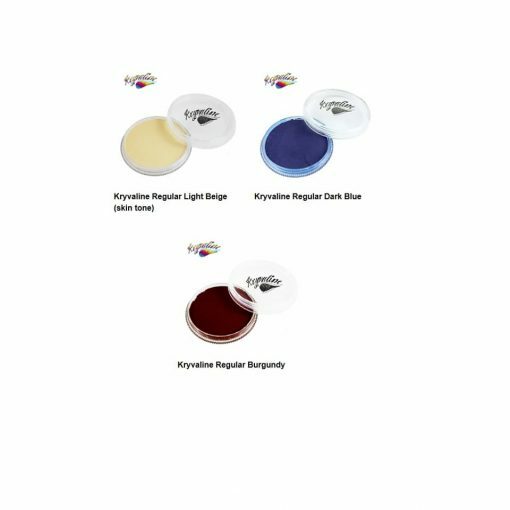 The glycerin and paraffin wax based paints are free of harmful perfumes, sulfates and drying agents, which allow them to be used on sensitive skin, and leave the skin feeling soft and smooth. 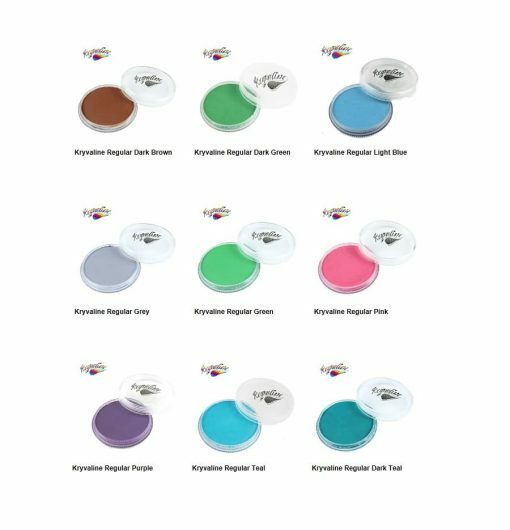 Bright and bold colours are easily blended and offer exceptional opaque coverage suitable for theatrical applications and FX effects. 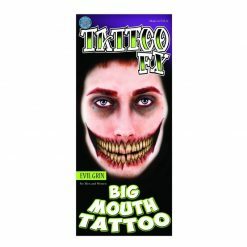 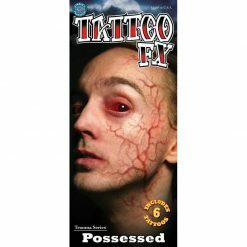 Face and body painting artist Lisa Joy Young approved and recommended. 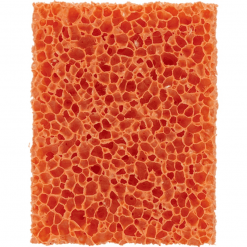 Each 30 gram container gives 50-200 applications. 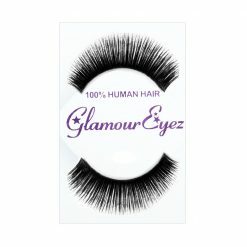 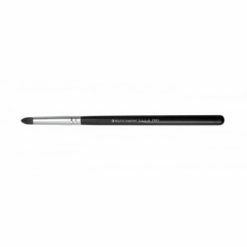 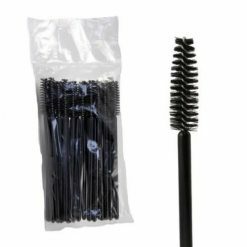 KRYOLAN Disposable Eyelash Wand 25 pcs.